Quite a few owners put a lot of effort in preparing their cars for a photo shoot. While some others might simply wash their car as a preparation, others go as far as choosing the right wheels and parts for the shoot. Today’s Camry owner went as far as choosing the right suspension to make it to the photo shoot location. He is determined to get it right. 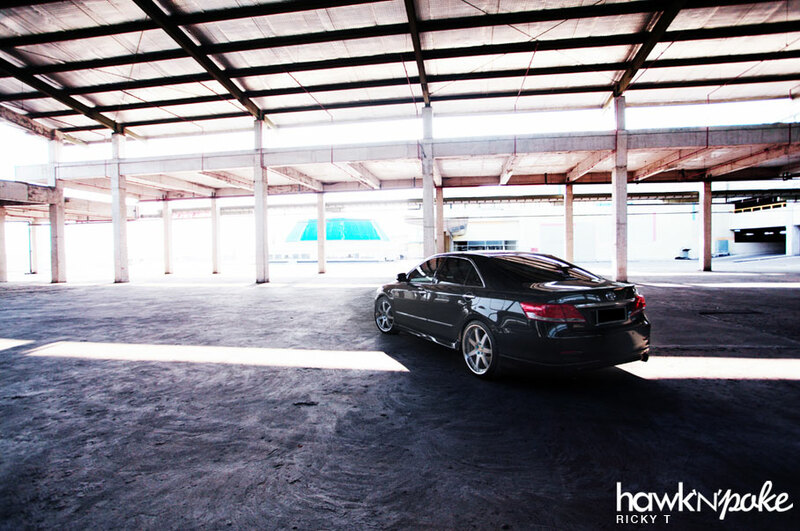 Shandy’s Camry almost got posted on our site a few months ago, wearing a different set of wheels and body kit. However, due to some critical reasons, the post had to be cancelled. Not content with the cancelled post, today he returns with a different set of pictures showcasing some different parts on his car. A set of BC forged wheels on a Camry might make you think that this car is not more than a mid sized sedan with a stock engine under the bonnet; all show and no go. Don’t be fooled! Inside the engine bay lies a Garrett turbo kit that pushes this Camry forward faster than you might think possible. 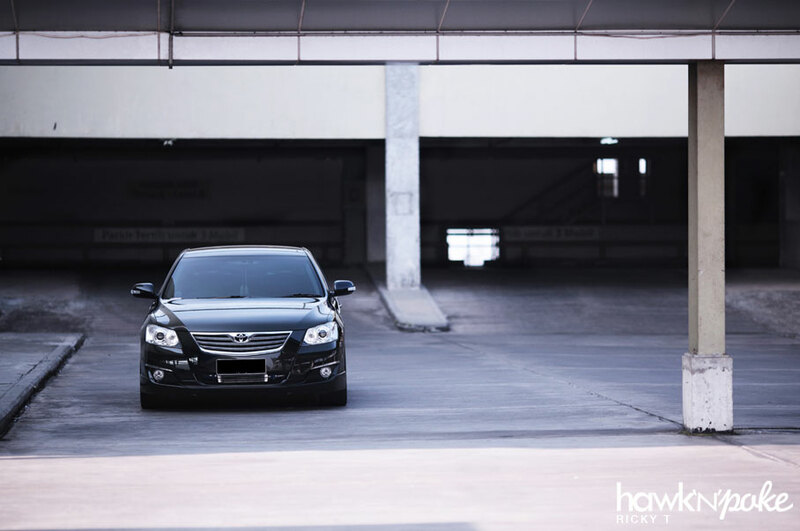 Apart from owning five sets of wheels for the Camry, Shandy also has plenty of suspension options in his garage. In this photo shoot he has opted for one of the tallest he owns, the Eibach springs. This is done considering the location of the shoot; it’s definitely unreachable by his other lowering kits. Some future mods that Shandy’s been thinking of lately are big brake kits and perhaps an air suspension kit.